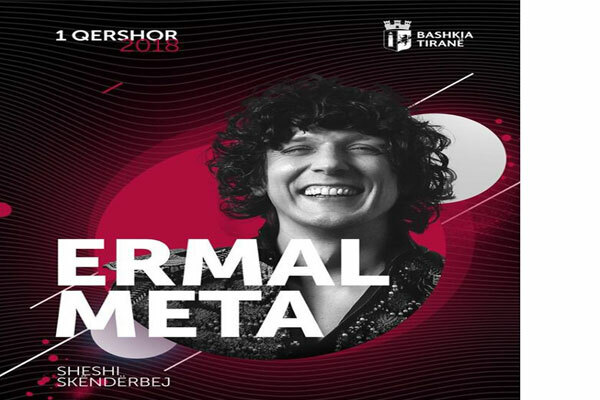 The Albanian singer Ermal Meta will perform on June, 1 2018 in Skanderbeg Square, Tirana, after the end of Eurovision. Ermal Meta represents Italy in Eurovision with the winning song at the Festival of Sanremo 2018 "Non mi avete fatto niente" which he sings with Fabrizio Moro. The concert is free of ticket!